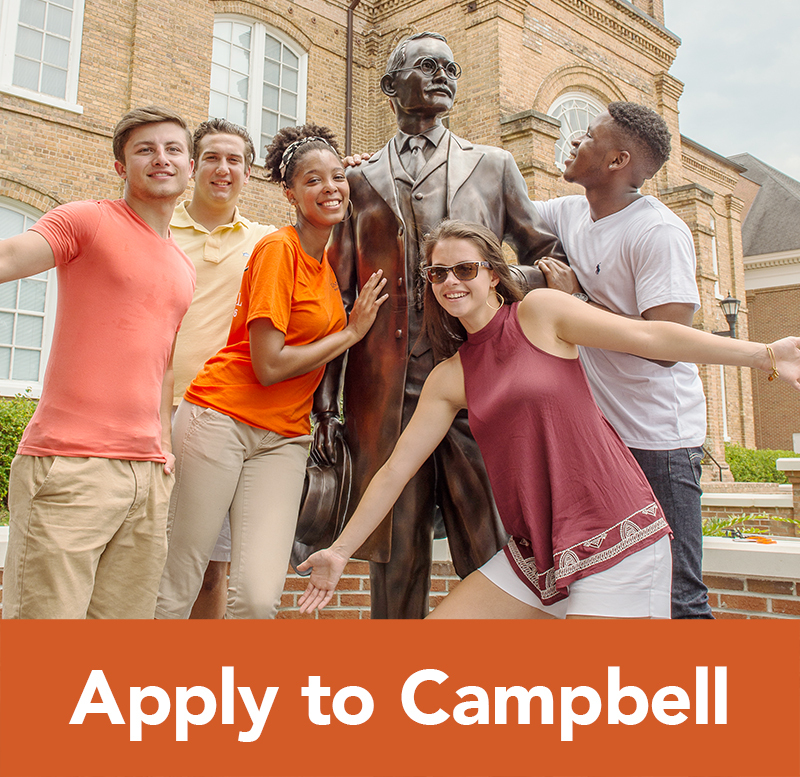 Pursue your advanced degree and prepare to serve and lead your community at the private university of choice in North Carolina. 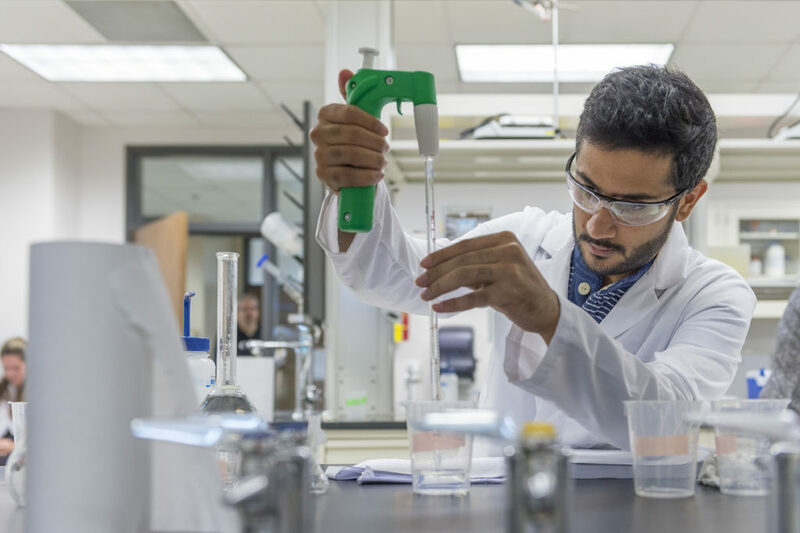 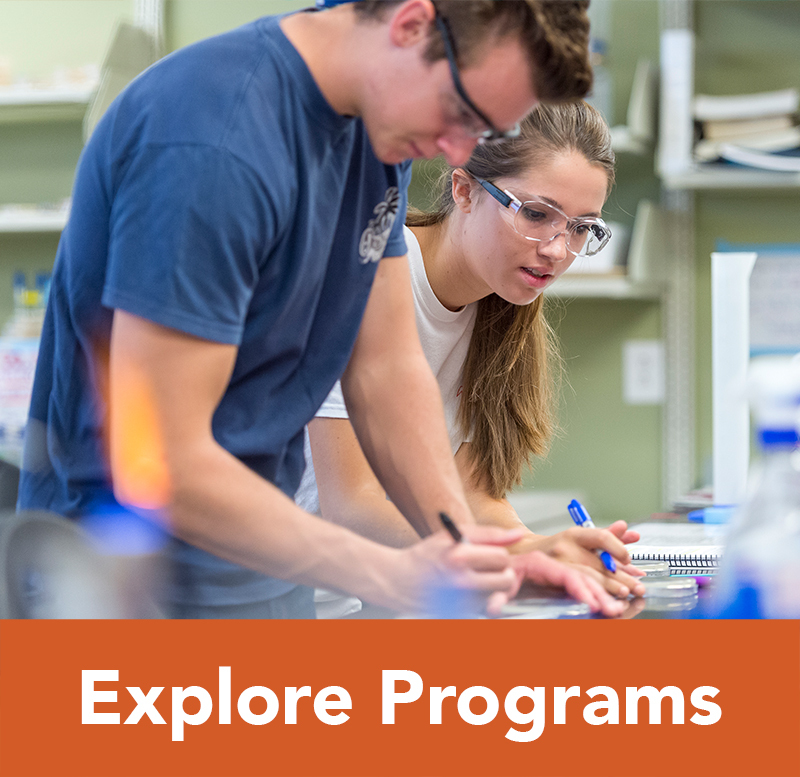 The College of Pharmacy & Health Sciences prepares students to excel in the ever-expanding world of health care through degree programs that emphasize interprofessional education, service learning, and personalized training. 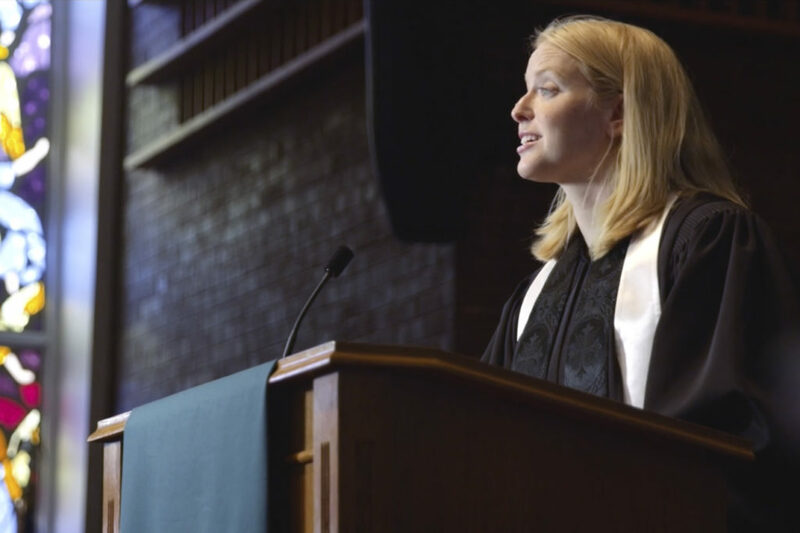 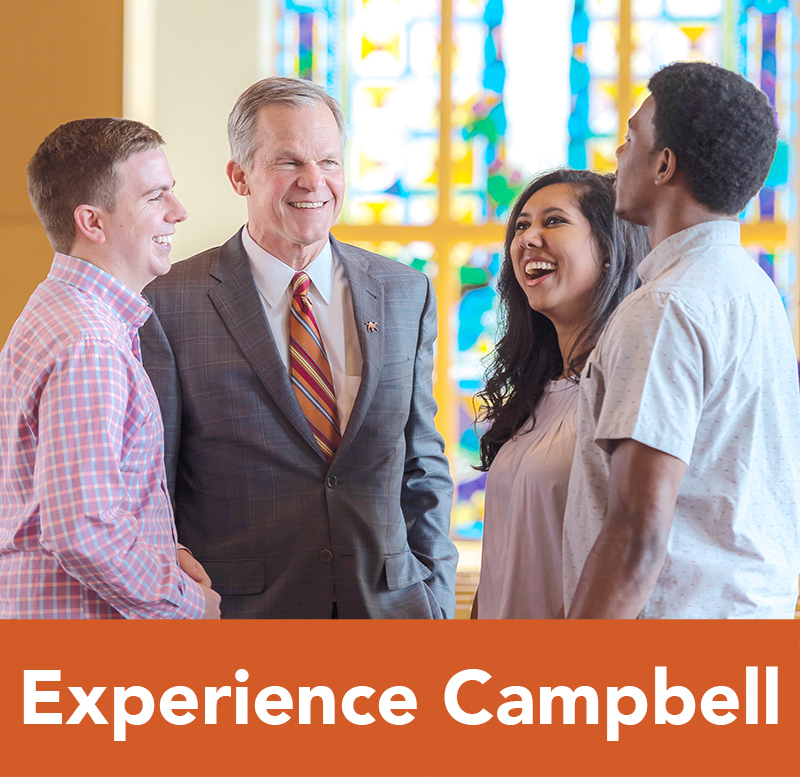 Campbell Divinity prepares Christian leaders to serve through a holistic approach to theological education that integrates faith, academics, and practice. 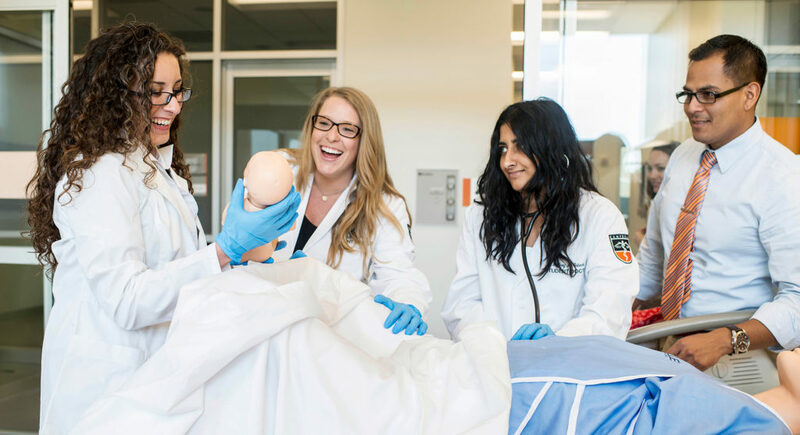 Campbell Medicine prepares community-based physicians who take a holistic approach to care and who focus on serving rural and underserved populations. 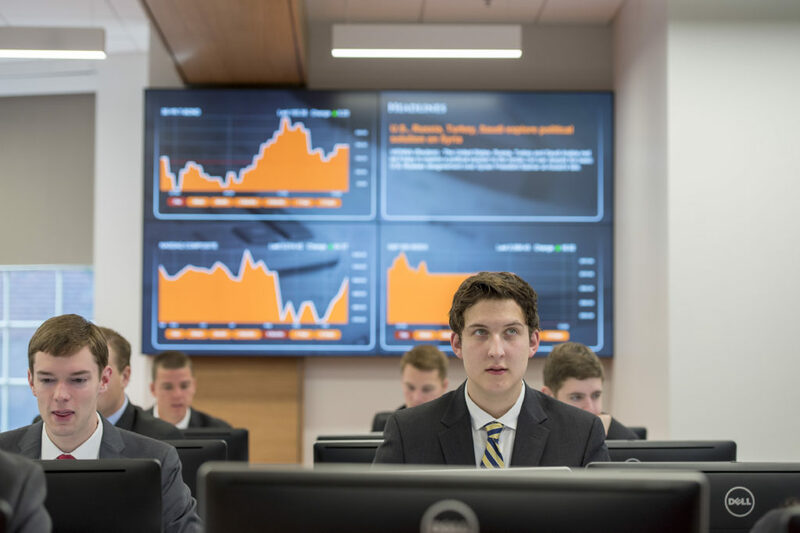 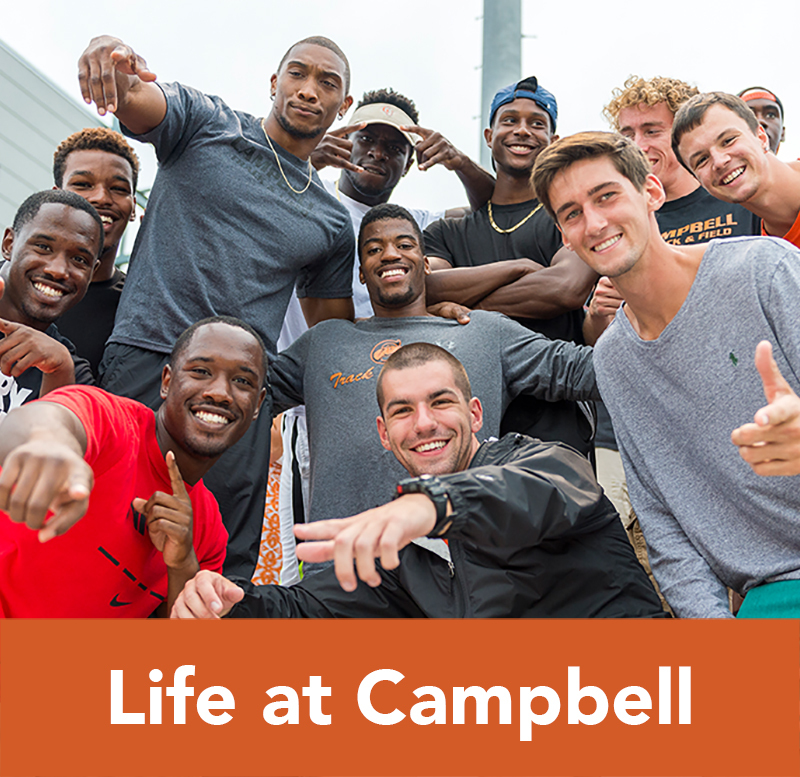 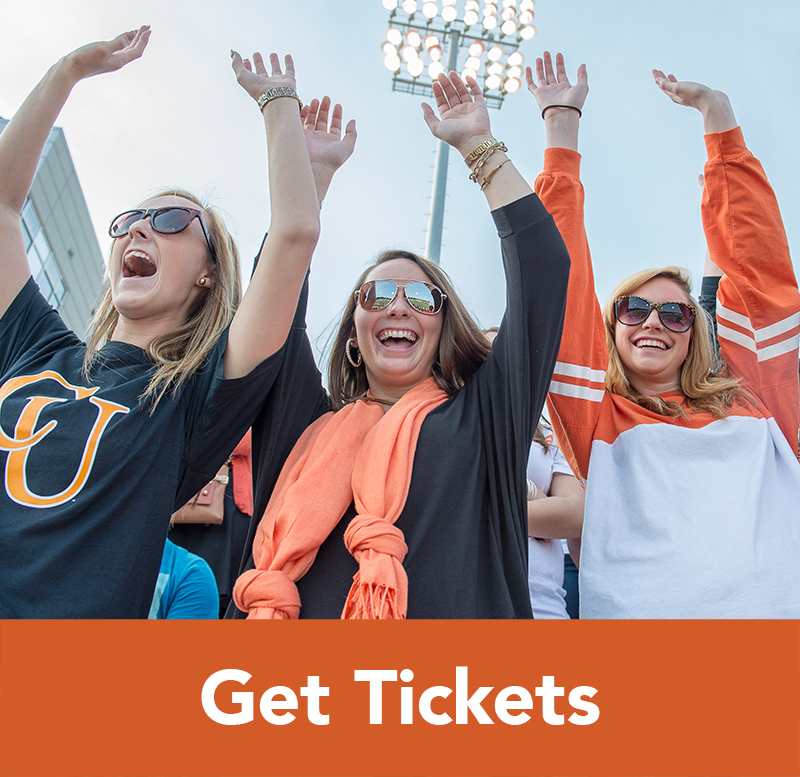 Campbell Business offers graduate and professional degrees on its main campus and in downtown Raleigh that serve full-time students and working professionals. 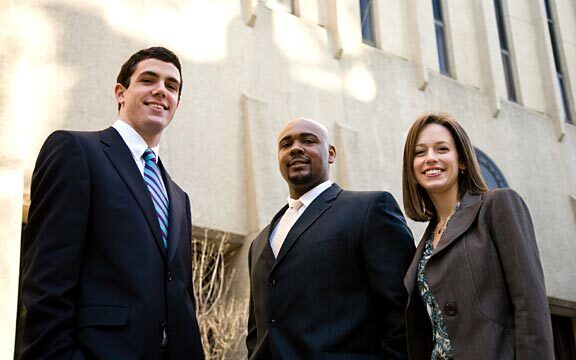 Located in downtown Raleigh, Campbell Law School offers its students unmatched networking, externship, and learning opportunities that equip them with superb professional skills and prepare them for purposeful lives of leadership and service. 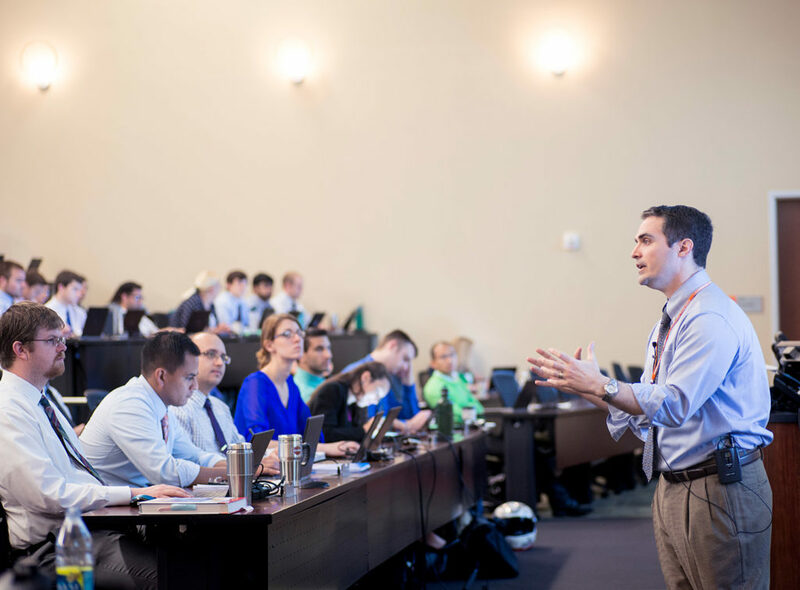 The School of Education helps practicing professionals relate theory and research to current practice, trends, and issues through graduate programs in education, school administration, and counseling.